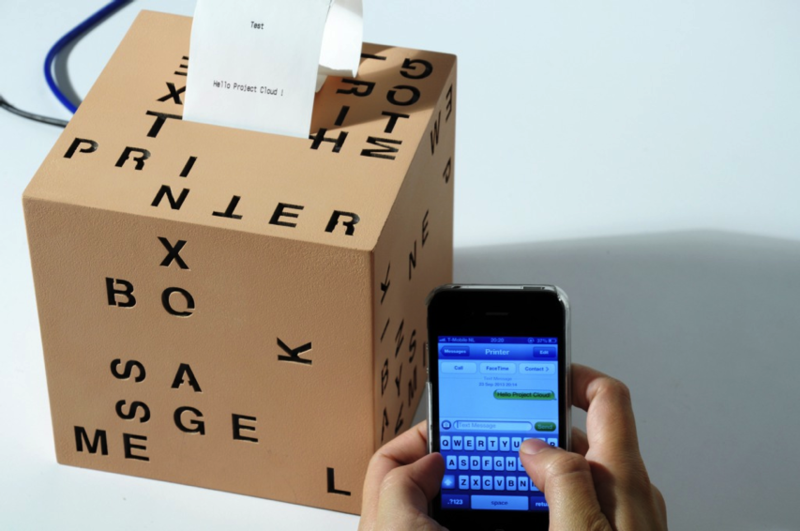 SMS printer will print out your texts #internetofthings « Adafruit Industries – Makers, hackers, artists, designers and engineers! 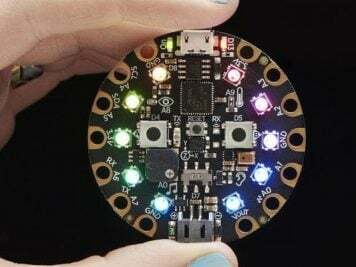 Sami wrote in about his great project that he posted on Hackaday. Very cool! 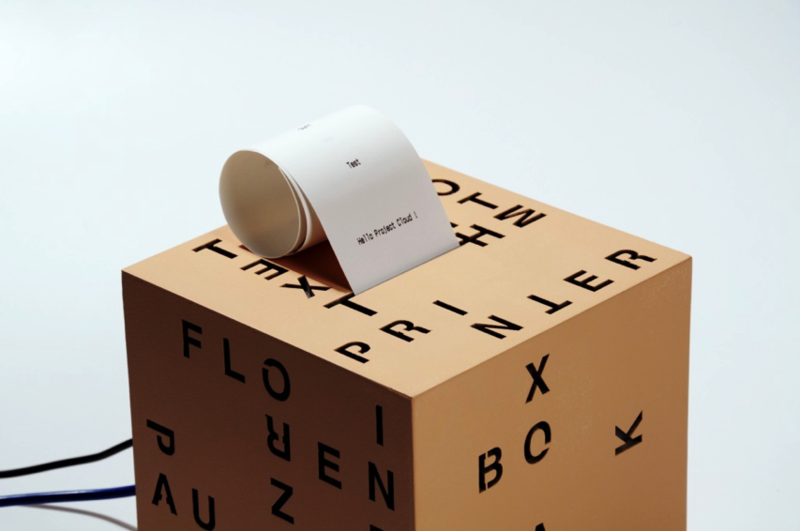 The text message printer was an idea to create a new tangible medium for daily communication. 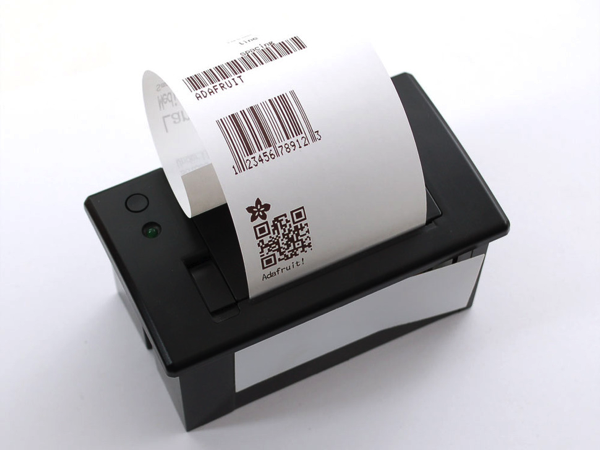 Replacing the screen of a mobile phone by a thermal printer, text messages will no longer be displayed; but printed! Afterward you can rip off the new message and keep it closer to you, pin it or pass it away. The project involved three major hardware components; an Arduino UNO, GSM Shield and Thermal Printer. 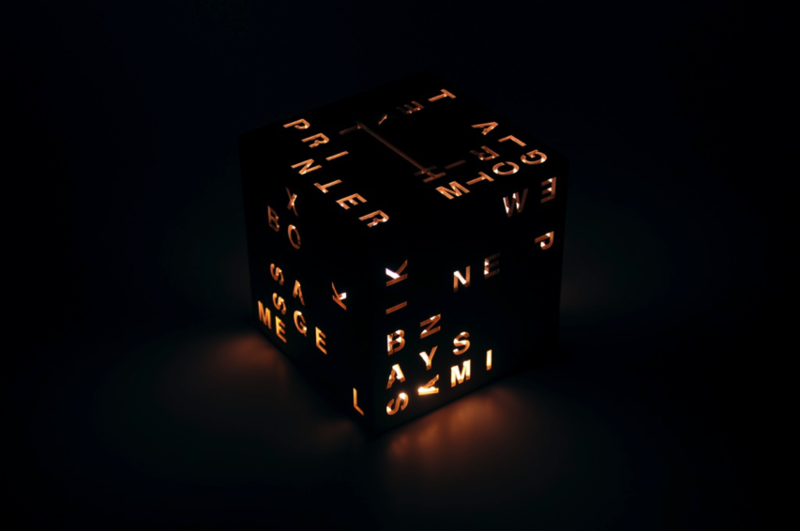 The enclosure on the pictures was a single piece made with MDF wood and laser cutter. Mini Thermal Receipt Printer: Add a mini printer to any microcontroller project with this very cute thermal printer. Thermal printers are also known as receipt printers, they’re what you get when you go to the ATM or grocery store. Now you can embed a little printer of your own into an enclosure. This printer is ideal for interfacing with a microcontroller, you simply need a 3.3V-5V TTL serial output from your microcontroller to print text, barcodes, bitmap graphics, even a QR code! Read more.